Fix Auto World is set to develop a comprehensive aftermarket services solution in Ireland across its two franchise network brands, Fix Auto and Novus Glass. Operations for both brands are led by Jonathan Penny, in partnership with Denis Dineen, both seasoned industry professionals with more than 60 years’ combined experience in the collision repair sector. Jonathan Penny, Market Operations Director for Fix Auto and Novus Ireland, started his career in the 1980s as an apprentice painter, and after honing his skills went on to work for Sikkens paint distributor Reftech, eventually acquired by AkzoNobel. Penny also worked with PPG Industries as Business Development Manager before establishing successful collision repair supply business, Shop Bodyshop Direct, in 2002. Penny says the franchise will combine the best of the brands’ operational excellence, with local market knowledge and strong marketing resources. “Our aim is to provide a collision and glass business model that drives customer service and performance. This will allow our members to concentrate on their expertise, while enjoying the support of a dedicated marketing, sales and operations team to maximise their business potential,” Penny explains. Integrating Novus Glass into Fix Auto Ireland collision repair shops will also establish an unrivalled value proposition for Irish consumers and work providers alike, the business promoters believe. “Fix Auto is a strong and distinctive brand, built on trust. 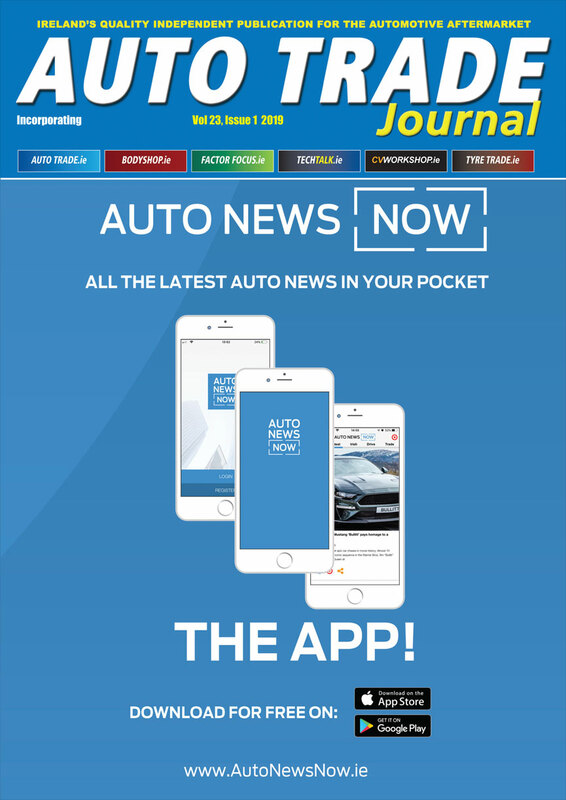 The same level of business innovation and training in Ireland will ensure all our franchisees are at the cutting edge of the collision repair industry, and that customers can expect the same quality body work and customer experience at each and every location,” adds Denis Dineen, Network Director. Master franchisor Fix Auto World has developed strong relationships with work providers to simplify the claims process and promote transparency for consumers, a business platform which the Fix Auto Ireland team will similarly develop. With the recent announcement of its intention to enter the New Zealand market, the addition of Ireland, to be officialised at a launch event on June 7, brings Fix Auto to have a presence in 11 countries. 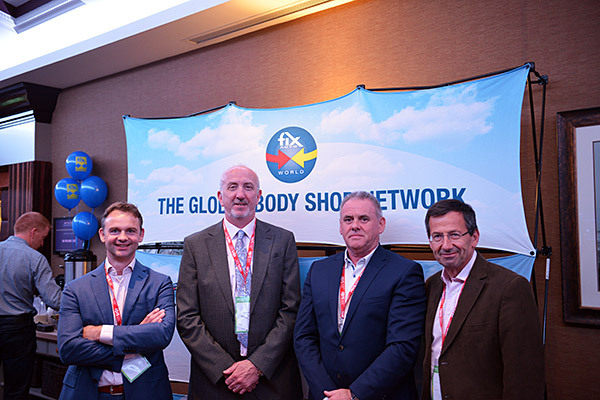 David Lingham, Head of Business for Fix Auto World, said the caliber of body shop professionals in Ireland was already high and could only be enhanced with the support provided by the global franchise organisation. “The Irish aftermarket space understands the need for consolidation and seems to be ready to embrace a service offering like ours. We are pleased to bring our proven business model to Ireland and to do so by integrating both our body shop and glass brands from the very start,” said Lingham of the announcement, made at this week’s IBIS Ireland conference (International Bodyshop Industry Symposium) in Dublin.